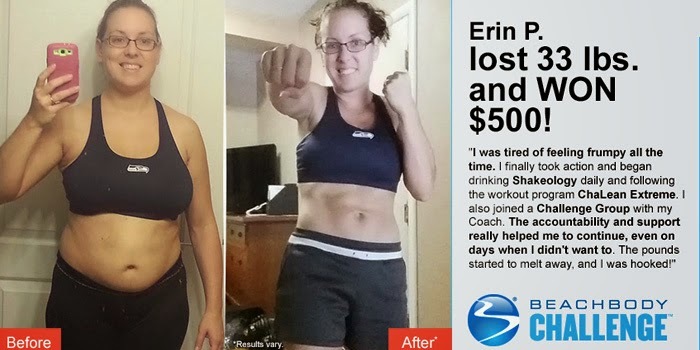 She participated in The Beachbody Challenge and won the $500 Daily Prize for September 29th! I had gained 50 pounds from my pregnancy. I was on bed rest for 16 weeks, seeking comfort from food. After I had my baby and I came to terms with my body, I cried. I lacked all confidence, and I desperately wanted my body and my life back. When I saw a photo of myself, I realized I needed to make a move. I knew I had to drastically change my lifestyle to regain my body, confidence, and freedom. I saw a commercial for Insanity, and I didn’t even think twice about ordering. My greatest challenge was lack of motivation and guidance. I did not want to go to a gym and have to leave my baby with a babysitter. However, I knew I wouldn’t be able to do it on my own. INSANITY offered the convenience of exercising at home, while providing a complete, full body workout program. It taught me about nutrition, introduced me to Shakeology, and kept me motivated. 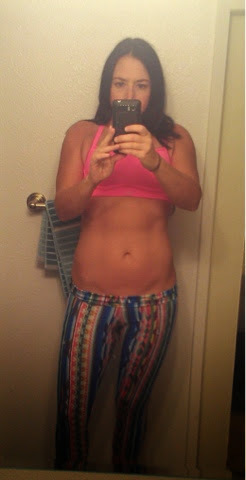 I did a few rounds of INSANITY, paired with Shakeology, to achieve my results. I lost 50 pounds, and I also saw my body change and become stronger than I was before. I’m most proud of the weight loss. I have more confidence than ever! Also, my lifestyle has become much more focused on fitness, nutrition, and overall health. I am in better shape than I have ever been before. My strength and endurance are amazing compared to the lack of both before. That may be a snarky way of saying it, but it’s true in some cases. Scientific studies have concluded that sensitivity to gluten for people who do not have Celiac disease may be completely psychological. It is especially lucrative for all the food companies making tons of money off of people like you. The same scientist who gave strong proof for gluten sensitivity in 2011 now says that it might only be in your head. Let’s start with some facts to guide you through this topic. Gluten is a protein found in grains. Celiac disease is very real. Gluten triggers really bad symptoms in people with Celiac disease. These symptoms include “depression, ADHD-like behavior, abdominal pain, bloating, diarrhea, constipation, headaches, bone or joint pain, and chronic fatigue” (Source: Celiac Disease Foundation). That is not a pretty list, and it’s hard not to feel sympathy for those who suffer from these symptoms. Gluten sensitivity is not something you would think millions of people worldwide would be giving themselves, but they might very well be. The results were pretty shocking. They concluded that gluten in no way could have caused any of the negative symptoms that the subjects were suffering from. NOCEBO might sound like the name of the latest trendy NYC neighborhood, but it’s not. It is a term used to denote something perceived as HARMLESS, but actually has harmful effects to people who take it. Gluten was proven as a NOCEBO by the researchers of this medical study. People, who did not take gluten but had thought they were, began to experience a list of symptoms that no one would not want to wish on his or her enemies. In the study’s own terms, “We found no evidence of specific or dose-dependent effects of gluten in patients with NCGS” (Source: No effects of gluten in patients with self-reported non-Celiac gluten sensitivity.). Gibson then had to take the research one step further. He began to study people who had self-diagnosed their gluten sensitivity. In other words, these were the people who believed they were gluten-sensitive and suffered from symptoms. The researchers “failed to confirm [that] patients with self-perceived NCGS have specific gluten sensitivity.“ (Source: a study titled Is gluten a cause of gastrointestinal symptoms in people without Celiac disease?) The exaggeration of these results is not necessary. On the back of this, Gibson’s team became less interested in studying gluten itself and more interested in studying people who believed they were gluten-sensitive. He wanted to better understand adults who diagnosed themselves with gluten sensitivity. According to their results, “GFD was self-initiated in 44% of respondents; in other respondents it was prescribed by alternative health professionals (21%), dietitians (19%), and general practitioners (16%).” If you have a friend with “gluten sensitivity,” there is a 44% chance they self-diagnosed. There is only a 16% chance that a gluten-free diet was recommended by a medical doctor. Join my next group! 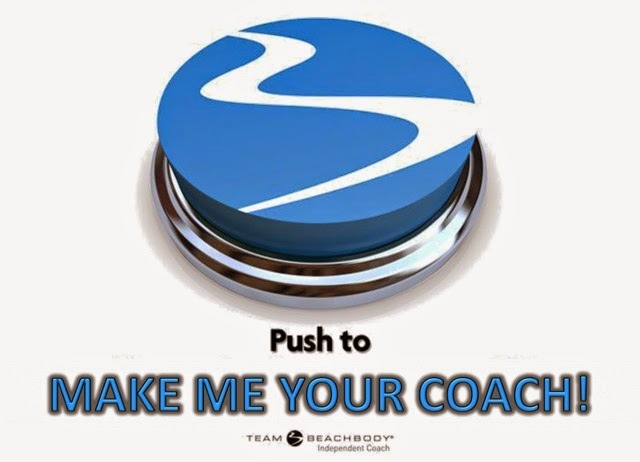 Make me your coach today and let's get started, ITS FREE, Just click here. 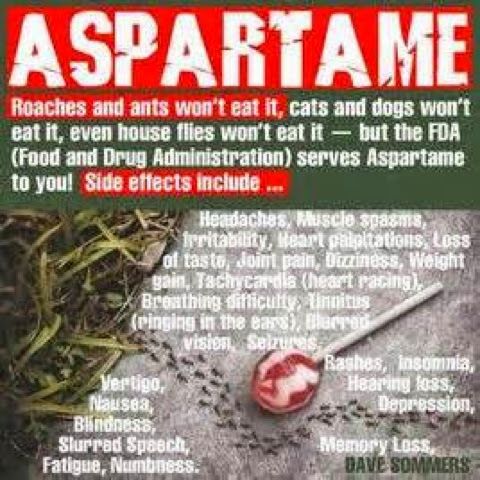 If you don’t know what aspartame is by now it’s about time you pay attention. It’s in about 6000 products currently, so you might want to watch out. 1) Aspartame converts into formaldehyde in the human body, and this is a known cancer-causing chemical. Aspartame is comprised of three unique compounds, and is a synergistically toxic chemical, which means the sum of its individual parts are exponentially more toxic than just one by itself. Even in isolation, the three main compounds found in aspartame, phenylalanine, aspartic acid, and methanol are toxic in their own right. Free methanol especially is very toxic. It converts first into formaldehyde and then into formic acid after consumption. And to be clear, it’s not like the methanol found in alcoholic beverages or fruits and vegetables. The methanol produced by aspartame is not accompanied by ethanol, which protects against methanol poisoning. By itself, methanol embalms living tissues and damages DNA, and can cause leukemia, lymphoma, and other cancers. Artificial sweeteners are accepted as a safe alternative to sugar by the masses, but a few people are now recognizing the truth. Information is coming to light that show instead of helping people lose weight it actually causes weight gain and metabolic disorders like diabetes when consumed in excess. Also, many studies have found even small amounts can be damaging and are best avoided all together. A study published in the journal Appetite in 2013 found that in comparison to sugar, aspartame is actually worse for promoting weight gain. Completely the opposite of what a consumer would want if it’s supposed to be a healthy sugar alternative! Similar research published in the Yale Journal of Biology and Medicine (YJBM) found that aspartame alters the body’s natural production of hormones, increases appetite and sugar cravings. Not exactly what you want when you are trying to lose weight, right? 3) Reagan-appointed the FDA commissioner that helped get aspartame approved despite evidence showing it’s harmful. Like the fermentation process, E. coli are modified with special genes that cause them to produce high levels of a special enzyme that produces the phenylalanine needed for aspartame production. Aspartame is made up of about 40 percent aspartic acid. What’s Aspartic Acid? It’s a free-form amino acid that can cross between the blood-brain tissue. And when excess amounts of this compound enter the body, our brain cells are overwhelmed with calcium. The result is neural cell damage and even cell death, which can lead to serious brain damage. In extreme cases, exposure to aspartic acid, also known as aspartate, can cause neurological conditions such as epilepsy and Alzheimer’s. It is also implicated in causing diseases like multiple sclerosis (MS) and dementia. Endocrine disorders, or imbalanced or inadequate hormone production, are also linked to so-called “excitotoxin” exposure, or exposure to free-form amino acids like aspartate that overstimulate the brain. NEED HELP GETTING YOUR DIET UNDER CONTTOL? It's FREE , just click here and we can get you on the path to a healthier, better you! Liven up dinner with these wild salmon fillets stuffed with spinach and almonds. 2. 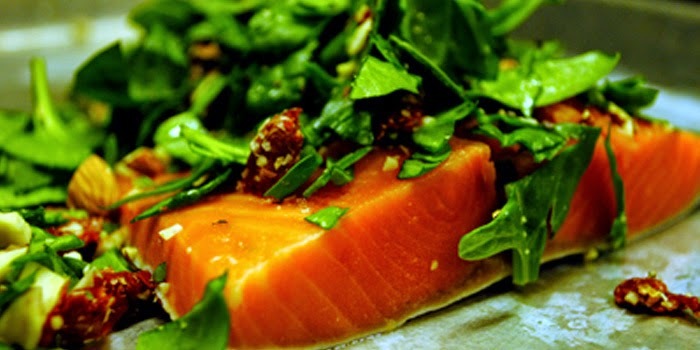 Cut a slit lengthwise ¾ of the way through each salmon fillet, making sure not to cut all the way through. Season with salt and pepper if desired. Set aside. 3. Combine spinach, tomatoes, and almonds in a medium bowl; mix well. Spoon ½ of the mixture into each slit. 4. Arrange fillets on baking pan lightly coated with spray. 5. Bake for 15 to 20 minutes, or until salmon flakes easily when tested with a fork and the spinach mixture is heated through. She participated in The Beachbody Challenge and won the $500 Daily Prize for September 25th! I had every intention of getting in shape and looking good again. I had given birth to my second child in August of 2013, and was tired of feeling frumpy all of the time. I wasn’t working at the time, and staying home with my kids left me feeling tired and lazy all day. It was hard for me to get up out of bed and actually do things with them. Once I was up and moving I was alright, but getting up was so hard. If I sat back down or took a nap I was done for the day. My poor daughter was three years old and getting up to do anything with her felt like the biggest chore in the world. Unfortunately, it wasn’t until February of 2014 that I actually took action and made the decision to commit myself to a program. That’s when I began my road to success. I knew that if I was going to be working all night and taking care of my children during the day that I needed to get myself together and get in shape. I needed to have a healthy mind and body. That’s when I took action, began drinking Shakeology daily, and followed ChaLEAN Extreme. I also joined a challenge group with my Coach, Jenna Curran. The accountability and support really helped me to continue even on days when I didn’t want to. The pounds started to melt away. I started to tone up. I was hooked. The greatest challenge I faced before starting the program was simply getting up and getting moving. Not going to work during the day made it easy to sit around and do nothing. After starting a workout regime, I knew what it was like to be productive and how good it felt to get things accomplished. I get myself up every day and do my exercises. My daughter loves to do them with me, and helps to keep me accountable. I feel so much better knowing that I’m setting good examples for my children and truly being the best mom I can be. Beachbody has helped me to give 100% effort to my kids. People ask me all the time how I work nights and take care of my kids during the day. I tell them honestly that it’s because I exercise and drink Shakeology. Physically, I’ve lost 33 pounds, and went from wearing a size 9 to a size 4. I’ve always had pretty strong and muscular legs, but using ChaLEAN Extreme has helped me build muscle in my arms as well. I can do real push-ups, not the modified version!! I’m no longer afraid to go shopping for clothes or to get into a swimsuit. My self confidence has risen. I no longer worry about what I look like. The biggest, most important change is that I am much more active with my children and in my day to day activities. I’m actually enjoying the life I live! You can change your life, too. Take the Beachbody Challenge for the ultimate motivation to get fit! Select any Beachbody program and once you complete it, share your results for your chance to win cash and prizes. MAKE ME YOUR COACH TODAY AND LETS GET STARTED!! Before I started the 3 day refresh I was struggling with feeling good physically. Genetically I suffer from constipation. I've never been regular and the more food I would eat the more sick I felt. I really just wanted something to help clear out my system. 1. Tell us about your life before you started the program. How did you feel about yourself and your body? My life seems crazy on a daily basis. Between my boyfriend and I we have 5 kids. I dont have much time to myself and when I do have time to myself its spent cleaning and doing all the household chores a stay at home mom has. I also have fibromyalgia which makes some days very difficult for me, mentally and physically. 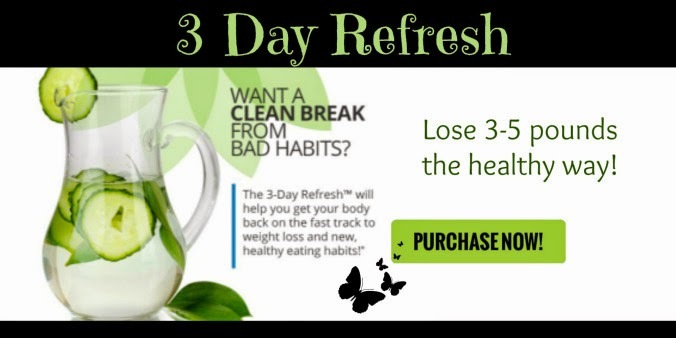 Before I started the 3 day refresh program I felt horrible about myself and my body. Genetically I suffer from constipation. I've never been regular. I don't eat a lot but the more food I would eat the more sick I felt. Ive really just been hoping to find something that would clear me out without all the cramping and running to the bathroom all day. I just wanted to feel better. 2. What inspired you to change your life and begin your transformation journey? There are a few factors that inspired me to begin this transformation. That feeling I have everyday when my clothes don't fit and I don't like what I see when I look in the mirror. My sister in law who has mad motivation, runs marathons, works out in her "pain yard" everyday, sometimes twice a day. I wish I had her energy, motivation and mental strength. 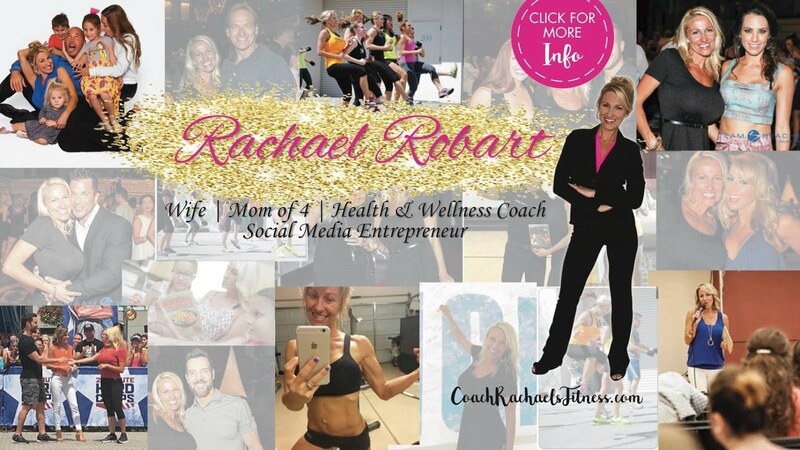 My great friend Rachael (beach body coach) inspires me because not only is she a mother of 3, she also makes time for herself while helping others reach their goals to become healthy and lose unwanted weight. I really just want to be able to take the time to improve myself so that I feel better, mentally and physically. 3. What is the greatest challenge you faced before beginning the program? How did the program and your Coach help you overcome that challenge. The greatest challenge I faced before starting this program is always talking myself out of exercise and making excuses of why I need to change my eating habits. Although my eating habits are not horrible, I do need some discipline on portions and sometimes the simple pleasures in life (desserts). I just simply cant eat the things I used to without gaining weight. Lastly, I tell myself because my man loves me the way I am, I don't need to make any changes. While my coach is a whole other state away from me I find it very difficult to follow through with things. I don't have that "physical" person there pushing me. I finally pushed through and finished the program. That was all due to me....pushing myself towards what I wanted. 4. What in particular did you like about the program you chose? What I liked about the program I chose was that it was only for 3 days. That is what I kept telling myself "its only for 3 days, you can do this"
5. Describe the results you achieved with your Beachbody program. Which achievements are you proud of? Within the 2nd day of the program I lost almost 5 pounds.....I didn't like that I felt hungry but I loved the feeling of not having that bloated tight uncomfortable feeling that I live with on a daily basis. #6 Since the program Ive learned what my body can tolerate as far as certain foods. There are now foods that I wont eat a lot of, like breads and pasta, and sugars. Im still looking for that mental strength and motivation to make time for myself to get the exercise I need to get back to the weight where I feel good about myself. The 3 Day Refresh gave me the jump start that I needed. I am ready to continue this good feeling. I highly recommend it! 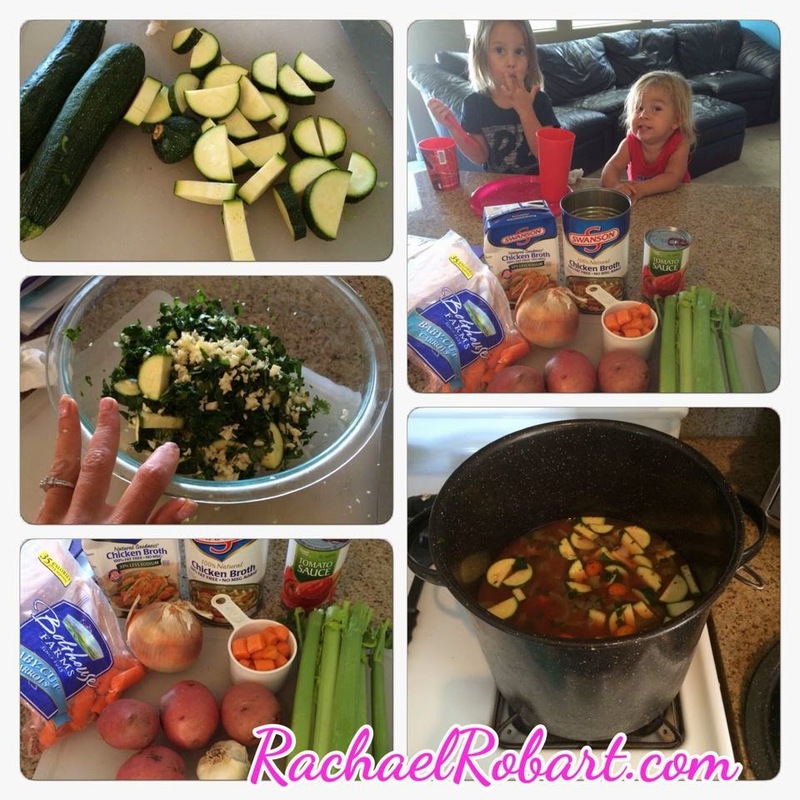 This VERY easy delicious soup is one of my families favorites. Packed with veggies, this soup is a POWERHOUSE of goodness. As it simmers it will fill the house with many mouth watering aromas. 1. In a large stockpot, combine chicken broth, potatoes, onions, carrots, and celery. Bring to a boil, reduce heat to medium high and simmer until the potatoes are tender, 20-30 minutes. 2. Add the zucchini, tomato sauce, garlic, parsley and cilantro. Reduce heat to medium low and simmer 10-15 minutes more until zucchini is JUST tender. Season to taste with black pepper and serve. Serves about 18, 1 cup serves. You can also add protein powder if you so desire. 1 TB powder to 1 cup soup. READY TO GET YOUR EATING HABITS UNDER CONTROL? Don't blow your healthy routine by eating too much! Portion control is a key to weight loss, but it's also a key to a healthy lifestyle. When people usually think of the terminology, eating clean, they generally are referring to eating healthy overall. But, what exactly does eating healthy mean? In reality, eating clean or eating healthy can mean a slew of different things to different people. For the majority of us, eating clean or eating healthy means eating natural and whole foods, consuming a balanced diet, and making sure to get all the necessary nutrients in our diets as much as possible. For many of us, this can be quite a struggle. With fast food establishments around every corner, and processed foods being sold all over the place with shiny labels beckoning us with their colors; eating clean serves to be quite a challenge. But alas, it is possible. Eating clean is a lifestyle in and of itself and those who eat clean must work on it each and every day. When people strive to eat clean on a consistent basis, the first plan of action must be omitting processed food completely out of the mix. This includes foods that have been sitting on the shelves of grocery stores that are in cans or boxes, and foods that have a tremendous amount of ingredients listed. As a rule, eating clean includes eating natural foods such as fruits and vegetables, lean meats, and consuming grains which have not been processed. All-natural cheese is an example of a clean food, as are nuts and even full fat butter. But, processed margarine, chips, cookies, and cakes are not good examples. The result of eating clean for many people seems to be an added vitality and overall happiness, a more lean and fit body, and a positive outlook. When people eat clean, it has been shown that they have more energy, are more ambitious as a whole, and look better in terms of their skin showcasing a glow and their hair appearing shiny and lush. At the end of the day, eating clean might be a small struggle, but that is a small price to pay for the immense benefits eating clean and healthy provides. How does this new system work? Each container is color coded according to the type of food that you are going to put into it. (Lean proteins, carbs, healthy fats, veggies, fruits, ect.) NO counting - if it fits in the container (and the lid closes), you can eat it! To get the best results in 21 days, you must portion your food and eat the right kinds of foods. Having containers makes it very easy to pack your lunch and plan meals in advance. These containers are BPA and DEHP free. They are also dishwasher and microwave safe. This means NO EXCUSES! Get the BEST results from the 21-Day Fix program by getting involved in one of my challenge groups. You will get daily support from the group and personal coaching from me. These groups will fill up fast so please contact me ASAP! If you don't get the results you want...you get a FULL refund! DON'T PUT YOUR HEALTH ON HOLD ANOTHER DAY! Just 1 week until P90! 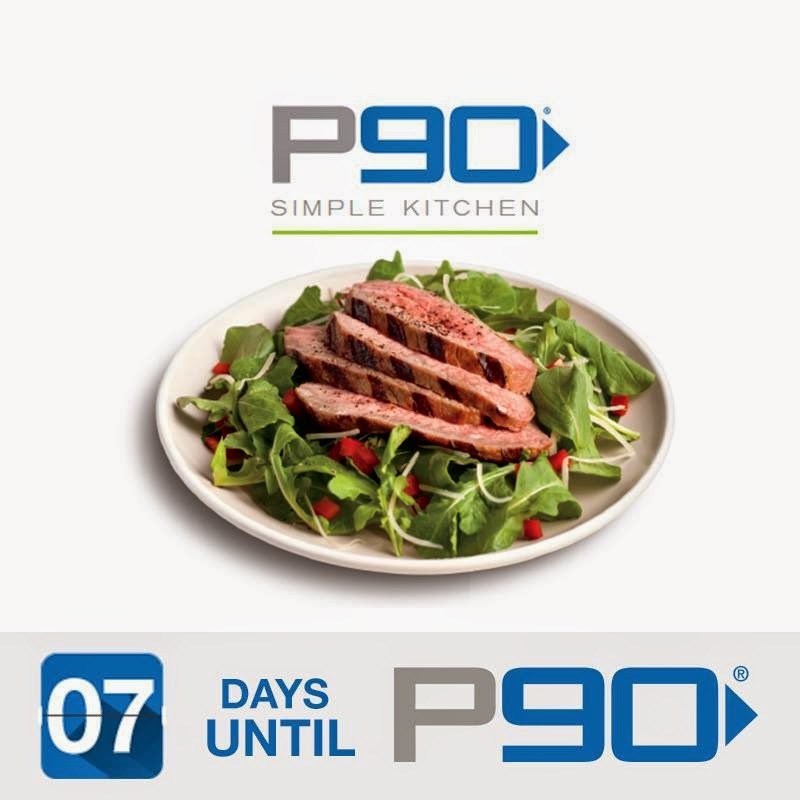 This 90 day program comes with a nutrition plan we call, "P90 Simple Kitchen". It was carefully designed for the same type of person who will be tackling the P90 workouts - someone who isn't obsessed (or doesn't have the time) to count calories, track progress on spreadsheets, or watch every carb that enters your mouth. All you have to do is choose your meals from the recipes included and you're on track. It's a no nonsense, simple approach you're going to love. 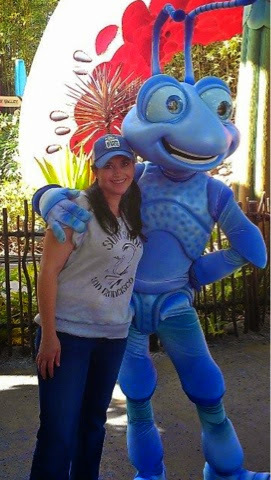 Jaime C. LOST 47 LBS. "Before P90, I would avoid mirrors and only look at certain parts of my face and body when getting ready. My weight was out of control. P90 helped me become the healthiest I have ever been! " "With the results P90 gave me, my friends and family labeled me as SHREDDED! I've been called plenty of things. That was never one. I wake up now eager to take on challenges. And I owe it all to P90!" 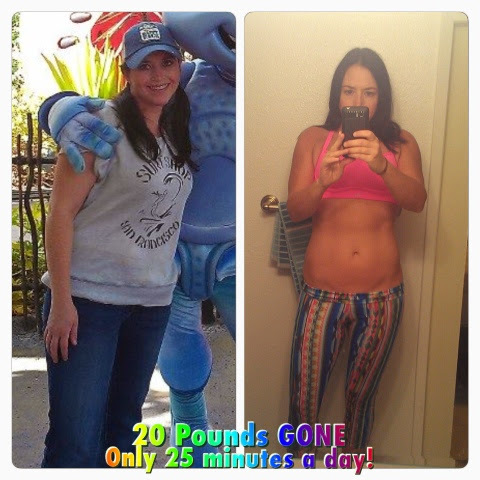 Cristie Tibbetts Lost 20 Pounds with T25 and Shakeology!!! As a nationally ranked skier in my teens I was in pretty good shape, but as strong as I was I was never happy with my body. I lost a ton of weight in college, but not in a healthy way and soon the pounds came creeping back. I have always struggled with weight - as a child I can remember putting myself on a diet at the age of 10 and I always considered myself a chubby and therefore, not cute. I became a single mom 5 years ago and although I didn't gain a ton of weight during my pregnancy I did start to emotionally eat after giving birth. I was tired, lonely and not taking care of myself. Every bit of myself went to taking care of my baby and working. Fast forward to 2013. I was looking at pictures of my son's 4th birthday and I couldn't believe what I was looking at. I was overweight and not happy. It was at the moment that I knew I had to make a change. 3. What is the greatest challenge you faced before beginning the program? How did the program and Your Coach help you overcome that challenge? 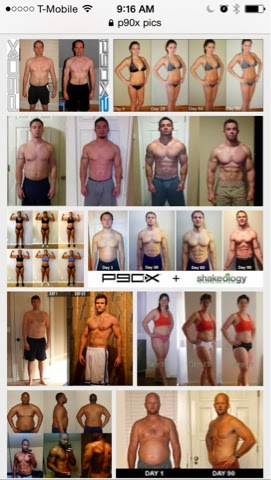 I knew about beachbody programs, mostly from watching the ads on TV. T25 was something that interested me, but it wasn't until you, Rachael, convinced me to join your challenge group. I ended up doing 2 rounds of T25 and was very impressed with the results. I became very internally motivated to change and started to feel better inside - both mind and body. I became driven again, but not for the purpose of competing - this time it is all about health. I felt that the challenge group helped keep me stay accountable and I loved reading everyone's success stories and all the great inspirational posts. I have lost a total of 20 plus pounds and have more energy than ever. I have lost inches around my stomach and hips. 6. How has your life changed since completing your Beachbody program? I would totally recommend T25 to anyone, but especially those that don't think they have enough time in the day to exercise. Excuses are for those that are afraid to try. I will continue my journey and I am excited for whatever is next to come. I feel amazing and I know my son has a super rad mom to look up to. SO PROUD OF YOU CRISTIE!! YOU DID IT!!! CONGRATULATIONS!! If you are ready for your after photo, make me your Coach today and let's get started! Tomorrow you will wish you started today! JUST DO IT NOW! You will thank me later. ~~> Click here. ITS FREE!! 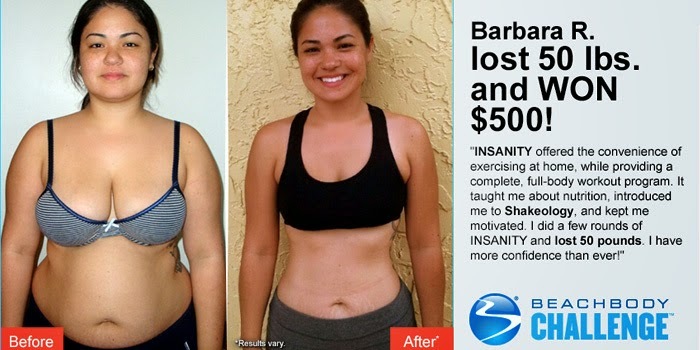 Watch this to learn how Shakeology can change your life! 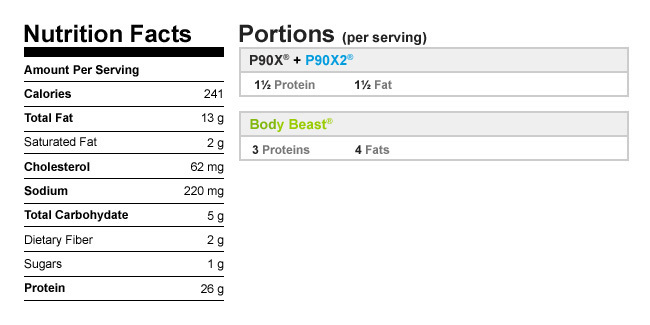 Want to try Shakeology before buying a whole box? I Love my Shakeology, I never leave home without it! Football, friends, family, and good food. My house always smells so delicious through th winter months. 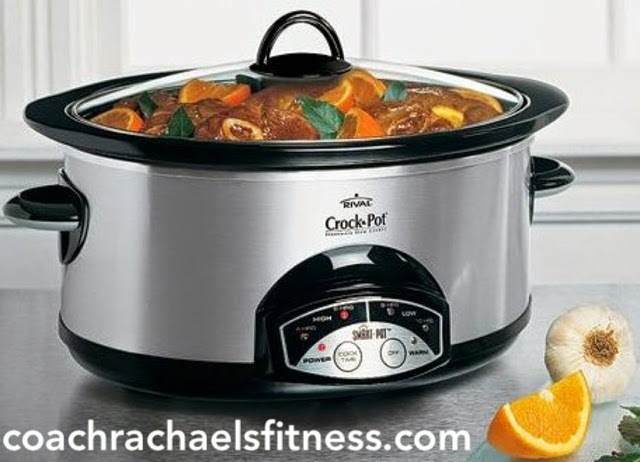 I don't know about you, but my Crock Pot becomes my best friend in the winter. There are so many quick and easy recipes you can just throw in and go. Interested in joining one of my FREE Clean Eating Clubs? 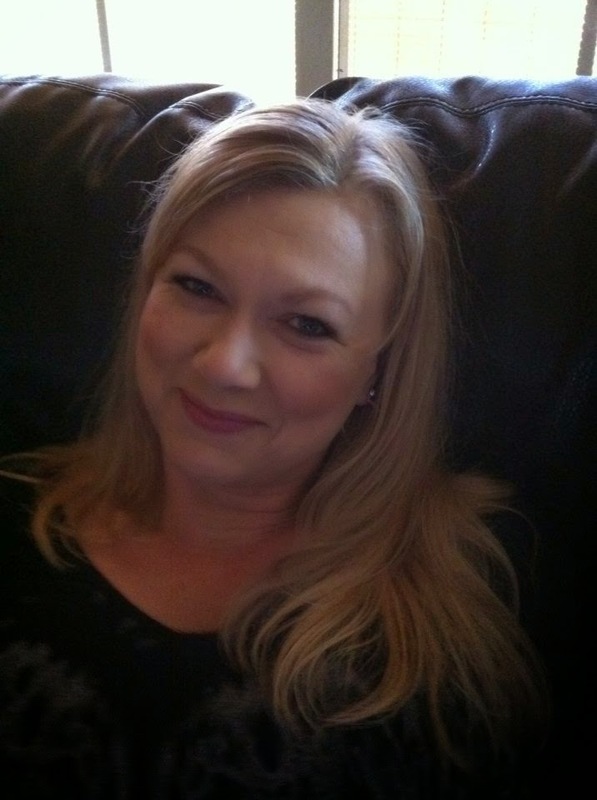 Make me your FREE Coach today just by clicking the link at the bottom and I will get you connected to the group for FREE!